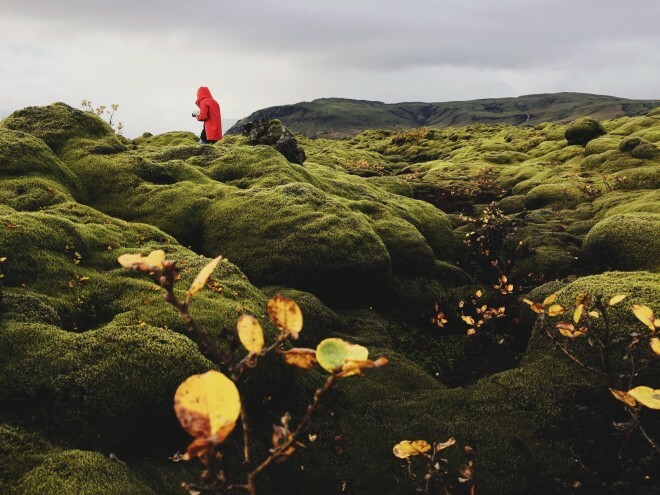 Exploring Iceland’s second-largest lava field, Eldhraun, was like being transported into some moody Nordic fairytale. Discovering and photographing Eldhraun was an unexpected joy in southern Iceland. I wouldn’t have found this highly photogenic area without the help of my photo guide, Jorunn of Iceland Photo Tours who took Anastasia and I here on the first day of our Two Day Photo Tour of The Glacial Lagoon. Last week I went to Portland and got a chance to explore the Columbia Gorge. 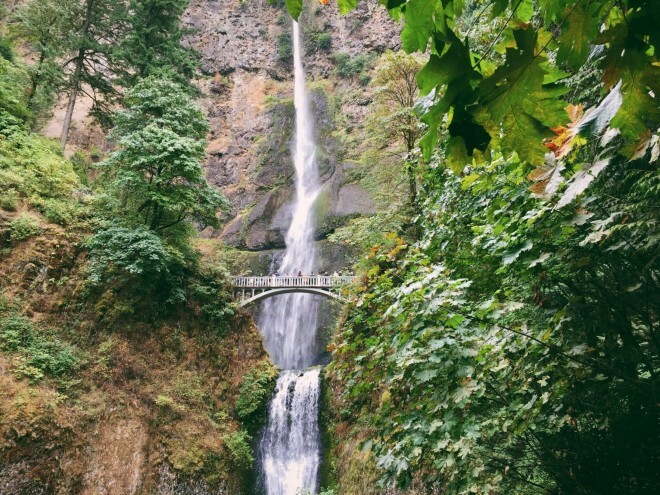 Among Portland’s many charms is how close it is to some spectacular nature, including Multnomah Falls. Multnomah Falls is Oregon’s tallest waterfall, and ranks as the second highest waterfall in the United states. Only Yosemite Falls is higher.